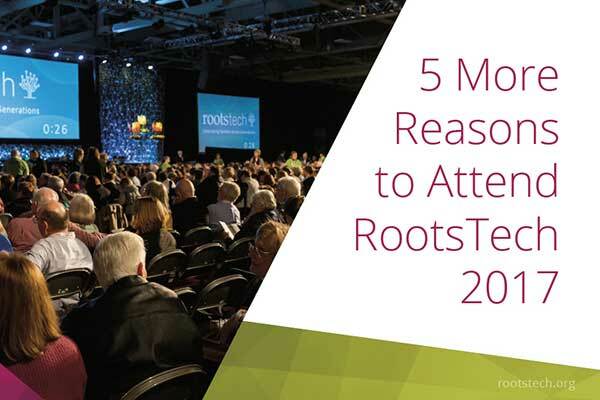 Whether it’s your first time to RootsTech or you’re a conference regular, you want to be as prepared as possible so that you can get the most out of the four-day event. Consider the following as you begin your conference prep. 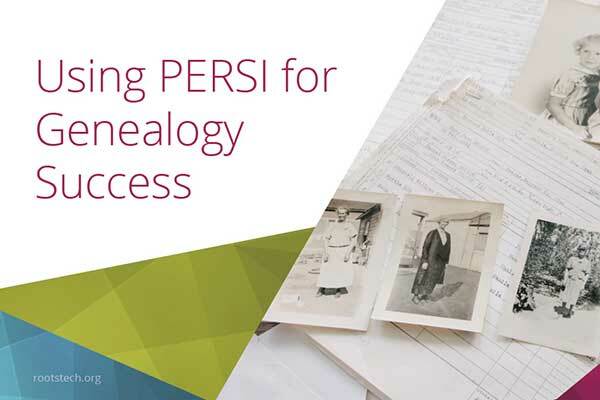 So you’ve hit a brick wall in your genealogy research? 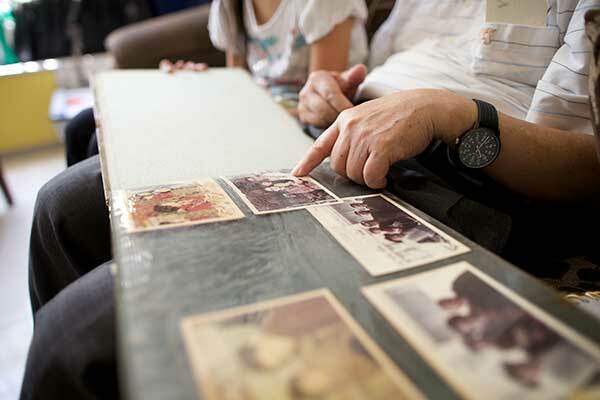 Perhaps you feel like you’ve searched every record and uncovered every document, and there’s still a missing link. Maybe that missing 1890 census is throwing a wrench in your research. Whatever the case may be, brick walls can leave each of us with feelings of frustration and confusion. 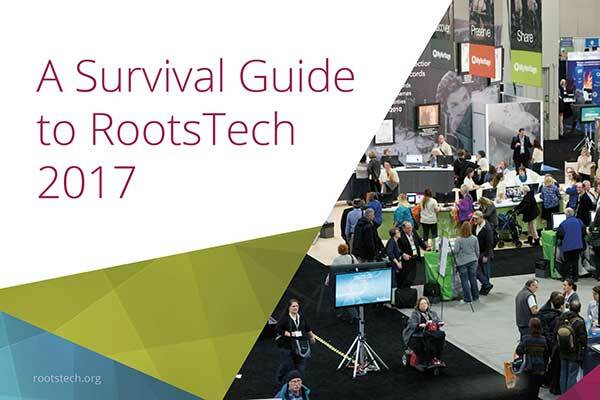 RootsTech 2017 is just around the corner. 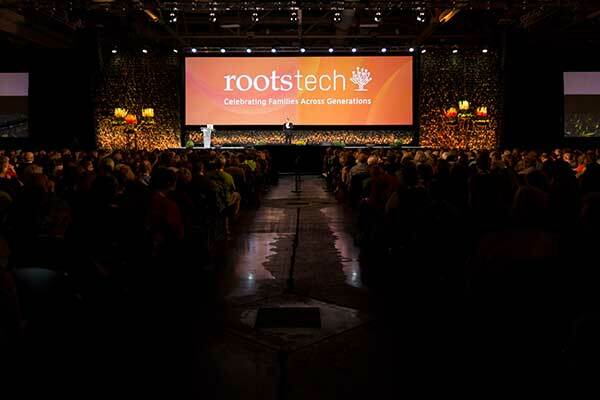 With more than 30,000 people expected to make the trek to Salt Lake City and the Salt Palace Convention Center, RootsTech has quickly grown to become one of the largest and most recognizable genealogy conferences in the world. Yes, you heard correctly. 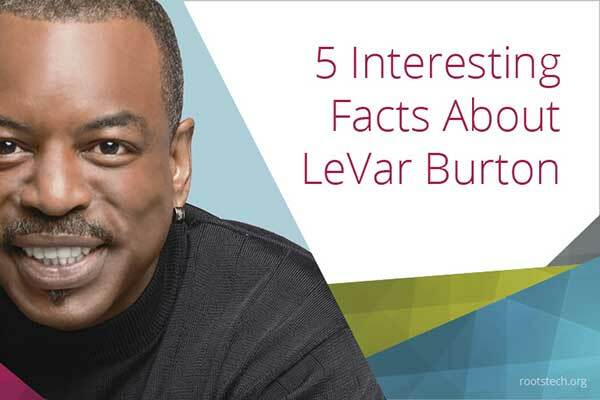 LeVar Burton is coming to RootsTech 2017. 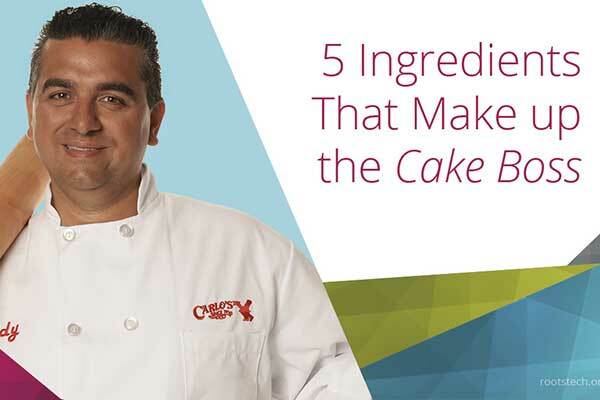 While the world-class speakers, all-star entertainers, and hundreds of engaging classes are reason enough to attend, here are seven other reasons why you don’t want to miss out on the fun. This article describes two of the many apps and resources that can help you find information on local history. 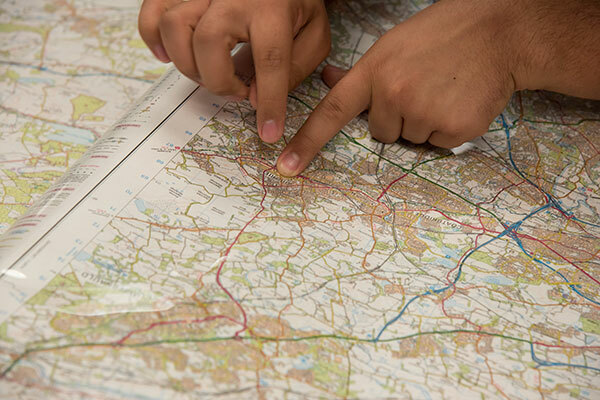 While many tools and resources can help you find information on an area’s history, this article describes three of the most helpful online resources.